It is great to have a furry companion who makes you feel happy even when you have a bad day. At the same time, when you share your home with a pet, you have to ensure that the environment will be safe for both the animal and the people around. Both cats and dogs produce dander in addition to shedding hair. 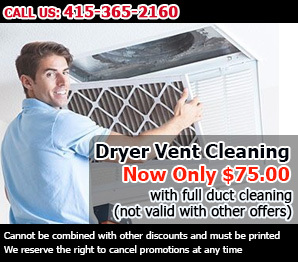 The dander particles are extremely small and can bring down the home indoor air quality. They can make the symptoms of respiratory condition worse in addition to causing even healthy people to sneeze and cough more often than normal. Learn how to fight them effectively. It is mandatory for you to clean all surfaces of your house and especially the flooring properly. Regular vacuuming with a vacuum cleaner which can pick up these particles is essential. You should clean hard surfaces including floors with appropriate mop and material which can pick up any remaining particles. If your pet has done its business on the floor, you must opt for immediate stain removal in order to prevent the chemicals to be released into the air. As you can see, these are basic measures, but they work quite well. 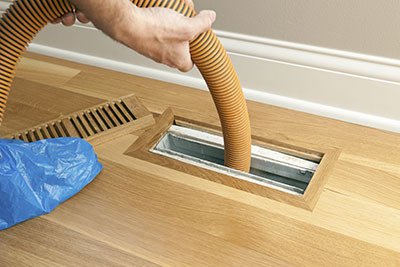 For best results, you should opt for air duct cleaning. This step is essential because not all of the dander and not even all hairs get accumulated onto floors and other surfaces. 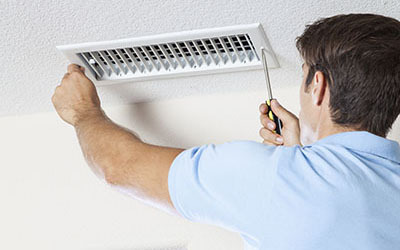 Some particles stay in the air and get picked up by the HVAC system through regular ventilation. Over time, accumulateinside the ductwork. This allows the circulating air to pick them up and to run them through the rooms practically all the time. In this case, even with regular floor cleaning, the air quality will still not be optimal. 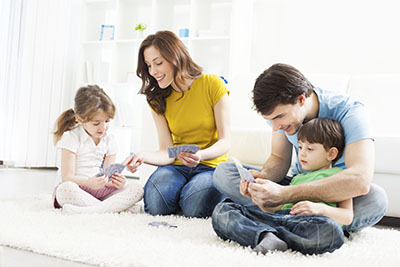 Despite the common misconception, air filter replacement will solve the problem only partially. This is because even the best new filter will not be able to pick up all dander particles. Once the dangerous particles are removed from the ducts, the house will become a much safer and more comfortable place. You have to take better care not only of your house, but of your pet as well. Regular grooming and bathing are essential for reducing the amount of dander released on a daily basis as well as for keeping your pet safe and happy. Some cat and dog breeds require combing every day. This is also beneficial for removing excess dander and fallen hairs before they get into contact with the surfaces of the house and circulated by the HVAC system. You can readily opt for air quality testing after you have adopted all of these measures to confirm their effectiveness. The important thing is to do everything required to keep the good results in the future.